Is it possible to watch Netflix in China? Well, I’ve got some good and bad news for you. The bad news is that Netflix is actively working to keep us from streaming shows while in China. The good news is that with the right tools and a bit of flexibility, it’s not too hard to overcome their efforts. 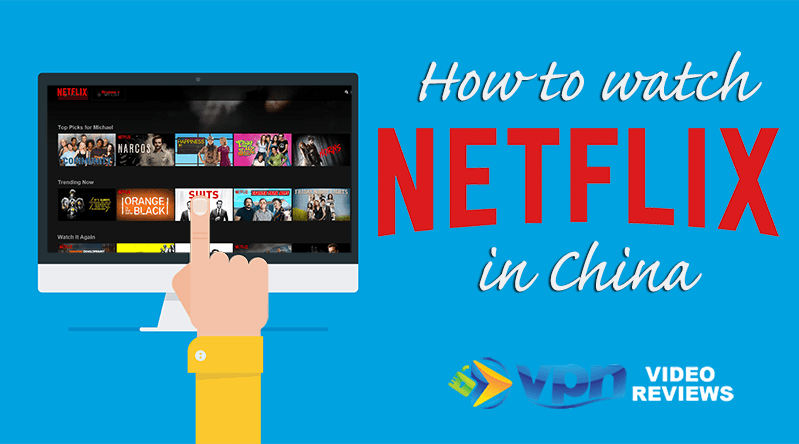 Here’s a simple guide on how to watch Netflix in China. Imagine this: your favorite Netflix series has resumed and you just can’t miss it. There is, however, one slight problem; you have an important business trip to China. Watching Netflix in China is virtually impossible because of Netflix’s geo-restricting policies. Don’t despair. Creative methods of using VPNs and SmartDNS in China can help you circumvent Netflix’s tight restrictions. Here’s how to do it. 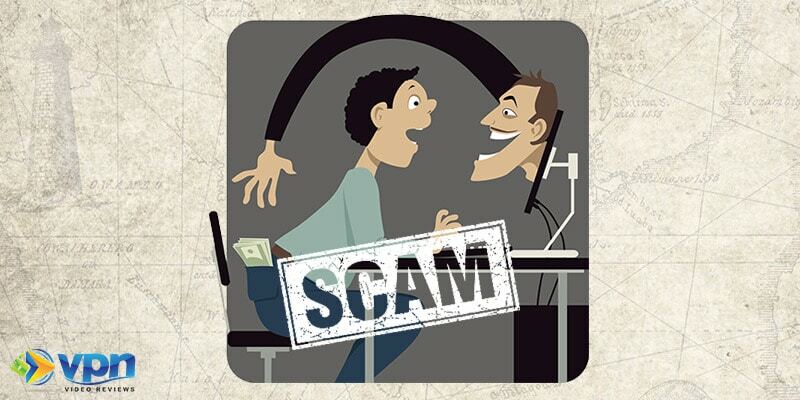 **Note**: The following article may contain affiliate links, which means that at no extra cost to you, I will be compensated if you choose to use some of the services mentioned. You can be confident that I never recommend anything I never use or that doesn’t work (I love watching Netflix in China!). Also, I’ve negotiated special deals for you, such as this 3-months free with ExpressVPN. Why Does Netflix Geo-Restrict Content? It all boils down to money. Any entertainment product (music, movies, and TV series) is subject to a licensing agreement. Netflix forges partnerships with content providers through licensing deals to ensure that you get the TV shows and movies you desire. Netflix also creates licensing agreements for its original series such as Orange is the New Black or Stranger Things. These licensing deals are meant to protect both the content and the producer. All licensing deals contain some form of royalty arrangement that allows the producer of the content to earn a percentage of the earnings. These licensing agreements are country-specific, however, and won’t cover streaming outside the country the agreement covers. At this point, Netflix has licensing deals in most countries around the globe, even if the content library doesn’t look the same in each country. This is a product of different licensing deals. China, however, is a different beast. Along with a few other countries (such good company as North Korea and Syria), China is very picky about what it allows on the internet. Netflix at one point attempted to partner with a Chinese company but those negotiations fell through. In late 2017 they made a deal to stream Netflix-produced content on China’s iQiYi, but that still doesn’t help you want other shows you want. You paid for Netflix…you should be able to watch it! 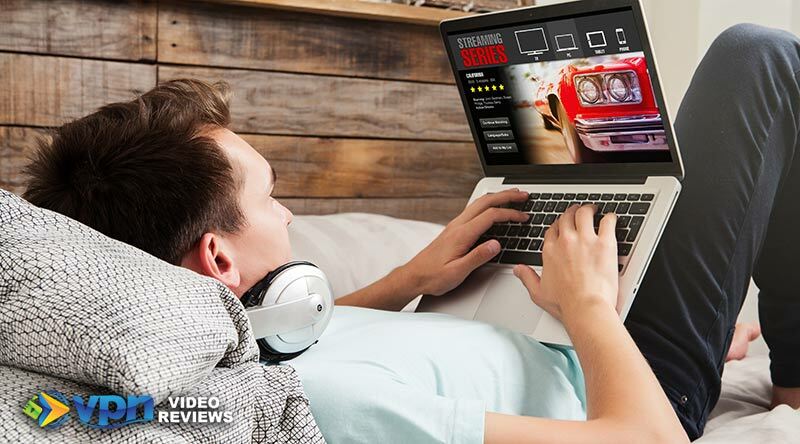 With Netflix dishing out so much money to license content, it is no surprise that they take a hard stance against the use of VPNs to bypass geo-restrictions. The company is consistently trying its best to clamp down on VPNs, proxies and unblocking tools that allow users to bypass viewing restrictions. So how can you ensure that you’ll be able to use a VPN in China to watch your favorite Netflix shows? Lots of VPN and SmartDNS services claim to be “the best”, but not many of them actively target the China market since it’s such a costly market to maintain. Netflix’s attempts to clamp down on the VPNs that are skirting their system have resulted in some VPNs caving in. You need to find a VPN that is willing to play the game. I currently stream Netflix in China using ExpressVPN regularly. 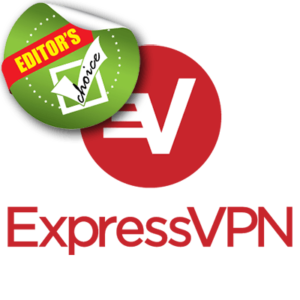 (use this link to get 3 months FREE on ExpressVPN) Read my full review of ExpressVPN here. Another excellent VPN that works well with Netflix & offers numerous country server options. (I use this as my backup). Read my full review of NordVPN here. Finally, I like VyprVPN as an option for watching Netflix in China. It’s worked well for me over the years both on my computer and phone. 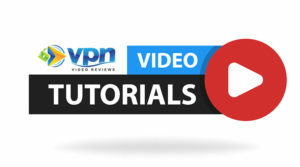 Read my full review of VyprVPN here. Don’t limit yourself to one VPN service. I personally subscribe to both ExpressVPN and NordVPN so that I always have a backup. Determine which VPN and which server that works best for your location (in China, every location reacts differently to VPNs). Trying them also means that you’ll have to connect to the fastest, less secure protocol, PPTP. Switch between different VPN connection protocols (usually in the VPN software settings). It’s possible that you’ll get an error message in the middle of watching a show on Netflix in China. Again, don’t despair. This happens to me every once in a while. In most cases, I’ve found that just reloading the page will reset the connection and allow me to continue streaming. In other cases I have to change servers or VPN services. Either way, patience is absolutely essential to watching Netflix in China. Another viable solution (for some people, it’s the preferred solution) to watching Netflix in China is to use what is known as “SmartDNS” (not sure what that is? Learn more about SmartDNS here). 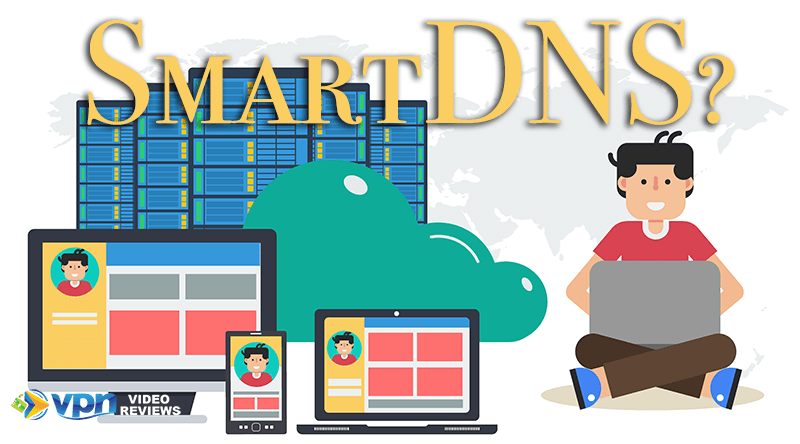 Unlike a VPN, which focuses on securing and encrypting your data while bypassing geo-restrictions, SmartDNS is only useful to bypass geo-restrictions. In short, SmartDNS “tricks” Netflix into thinking that you’re watching from another country besides China. Because there’s no encryption involved, using SmartDNS is can tend to be a better solution in China because it streams faster. The only problem is that SmartDNS doesn’t help you access Facebook, YouTube, Gmail or any other blocked websites in China. That’s why most people tend to use a VPN to do it all. I recommend starting with ExpressVPN (use this link to get 3 months of free service with ExpressVPN). Express VPN is one of the most used VPN providers globally. The company is based in the British Virgin Islands and was formed in 2009. The beauty of Express VPN is that it offers one plan, but this plan provides access to over 1,000 servers in over 94 countries on virtually any device. 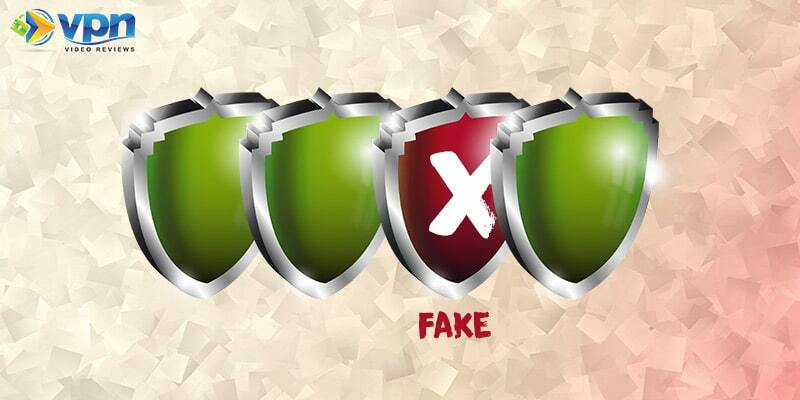 What really makes ExpressVPN stand out is that they offer a 30 day money-back guarantee. This means that if you arrive in China and the VPN doesn’t work like you hoped it would, you have an entire month to request a refund. When using a VPN in China, you have to be willing to do some amount of trial and error. Before coming to China, download a couple different VPNs that offer 30-day money back guarantees – both ExpressVPN and NordVPN have this guarantee. Once you arrive, you can figure out which one works best for you and then return the other. Or better yet, you can do what I do and have a few VPNs to use as backup when you inevitably have trouble. Watching Netflix in China is impossible without using some sort of VPN, proxy or SmartDNS technology. It may seem like a bit of a pain to set up, but in the end it will be worth the effort as long as you’re willing to be patient. If you follow the strategies outlined in this article, you’ll be watching Netflix in China in no time! What’s been your experience streaming Netflix in China? Was it good or bad? Easy or hard? Also ask Express VPN via email which server to use from your location! They’ll get back to you promptly. Does anyone know how to download the Netflix app for windows though? My VPN works well with Netflix but when I try to download the app it wants to download through Microsoft Store which refuses to open. I’m not sure I understand the question. What refuses to open? This is true. But you have to download the entertainment BEFORE you enter China and then make sure you’re not connected to the Chinese internet when you try to watch the shows (put your device in airplane mode). Otherwise, it won’t work. A VPN is an option if you’re in China for a longer period of time OR if you want to get even more content. Thanks for the comment, Andy!